BRIDGEVIEW, IL — Chicago Blackhawks Hockey Hall of Famer Denis Savard along with The Score will make an appearance on Friday July 25, 2014 at Hawk Chevy located at 8200 S. Harlem Ave. in Bridgeview, IL. Savard will appear from 6pm-7:30pm. Fans will have an opportunity to meet Savard, and enter to win great prizes from The Score. 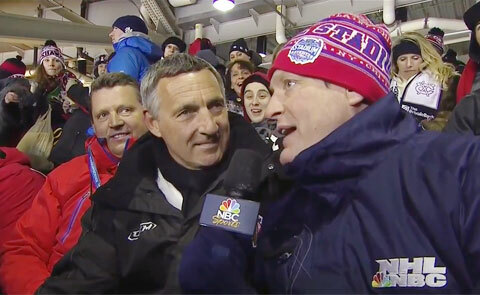 Photo shows former Chicago Blackhawks great Denis Savard speaking with Jeremy Roenick in the 1st period of the 2014 Coors Light NHL Stadium Series in Chicago. SAN ANTONIO, TX — Join 2-time World Champion and 10-time San Antonio All-Star Center, David Robinson, for basketball instruction and fun at the 2014 H-E-B David Robinson Basketball ProCamp on July 17 at Mission Concepcion Sports Park. 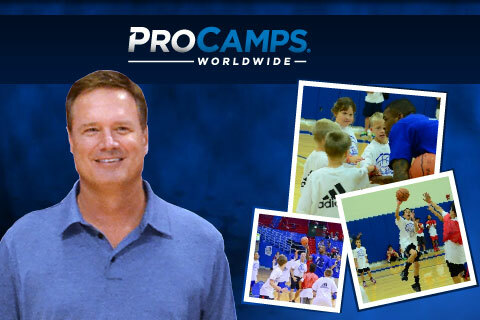 The camp is from 9:00 AM to 12:00 PM for boys and girls grades 1 – 12. Cost: $99. 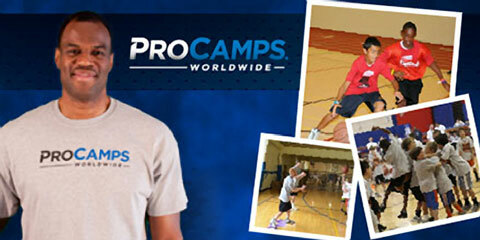 Source: Procamps.com. 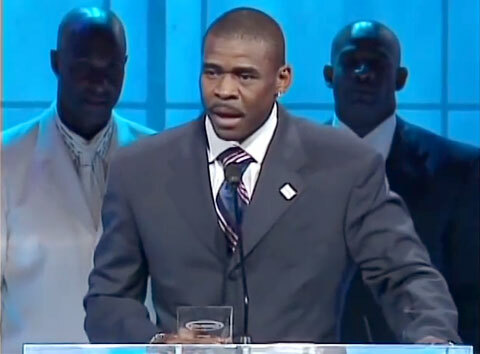 Photo shows San Antonio All-Star Center and 2-time World Champion David Robinson. 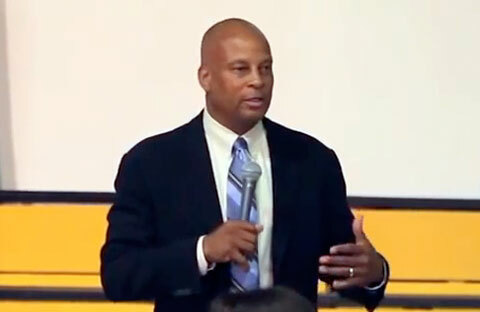 SANTA CLARA, CA. 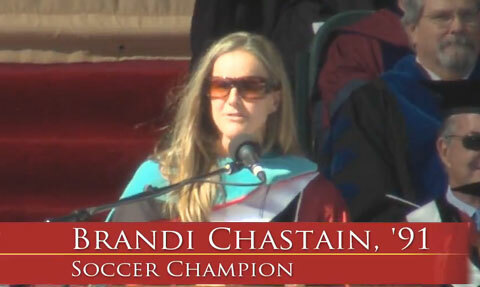 — Soccer champion and Olympic Gold medalist, Brandi Chastain, was the commencement speaker on Saturday, June 14, where she spoke to more than 12,000 new graduates at Santa Clara University in Buck Shaw Stadium, in Santa Clara, CA. Photo shows ’91 Soccer Champion and Olympic Gold medalist, Brandi Chastain, speaking on June 14, 2014 to more than 12,000 new graduates at Santa Clara University in Buck Shaw Stadium. New York Jets Wide Receiver Eric Decker to Host Football ProCamp in Boonton, N.J.